Boyardville is located northeast of the Island of Oléron and St George of Oléron. This small port was built in 1803 during the construction of Fort Boyard. 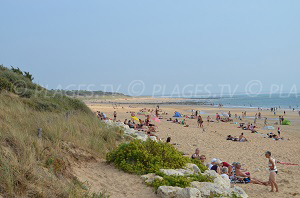 The seaside resort of Châtelaillon-Plage is the most important station near La Rochelle. There is a large sandy beach that runs along the city center and along beautifl renovated villas. 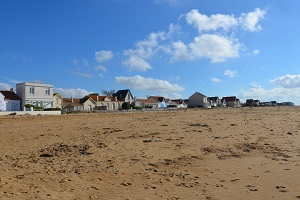 The seaside resort of Saint-Denis d'Oléron is located north of the island of Oléron. 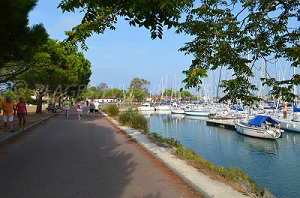 The liveliest part is located around the marina. All around, many colourful restaurants provide lunch with a view of the harbour. The small seaside resort of La Brée les Bains, located northeast of the island of Oléron, is one of the smallest of the island. It is rather secluded and attendance is reasonable even in high season. 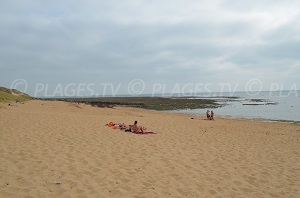 Saint-Georges-of-Oléron, located on the island of Oléron in Charente, is one of the oldest villages on the island. 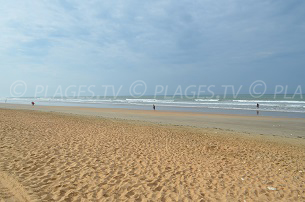 Many bike paths lead to the various beaches of Saint Georges of Oléron. Administrative centre of the island of Oleron, Saint-Pierre-d'Oléron has a central position on the island. On the coast of St Pierre, it is the small port of Cotinière which deserves a look. Dolus d'Oléron is located south of the island of Oléron. The village center is away from the sea. On the East coast (eastern coast), there are mainly oyster parks, swimming is possible on the coast. 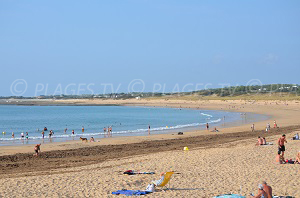 The seaside resort of Saint Trojan les Bains is located south of the island of Oléron. The vast forest of St Trojan, where one can wander around by bike or on foot, borders it. 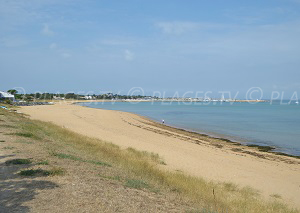 The village of Portes-en-Ré, located northeast of the island of Ré, is called "the end of the island." This is one of the chic villages of the island.